DISCLAIMER: This list is not all-inclusive. Inclusion in this list does not imply an endorsement of the organization or their services by the Courts and Ridges of Ashburn HOA. Therefore, any reference to any vendor, product or service by trade name, trademark, manufacturer, or otherwise does not constitute or imply the endorsement, recommendation, or approval of such vendor, product, or service. FreeCycle – online Yahoo group – nonprofit – give and get stuff for free. 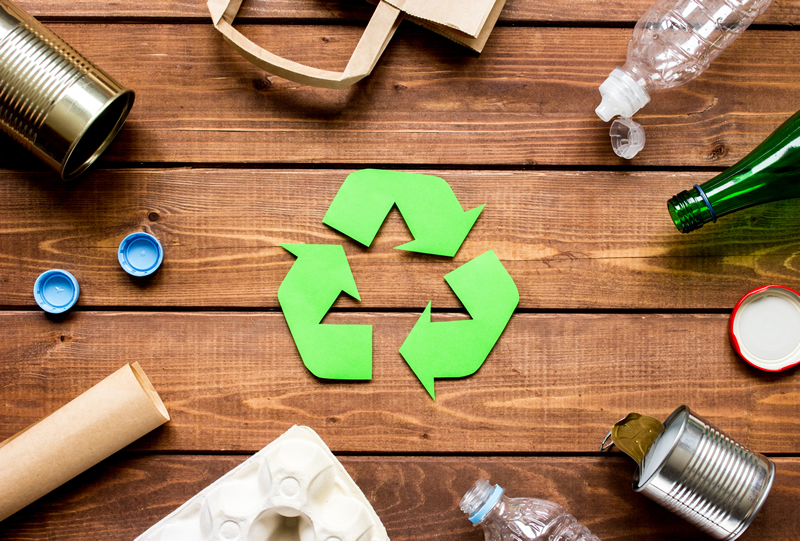 All about reuse and keeping good stuff out of landfills. Ashburn/Arcola FreeCycle Group.